Judai Winchester (Fan Art Portfolio) Lelouch Rivived. Cause I haven't uploaded anything for awhile. Longer description here. 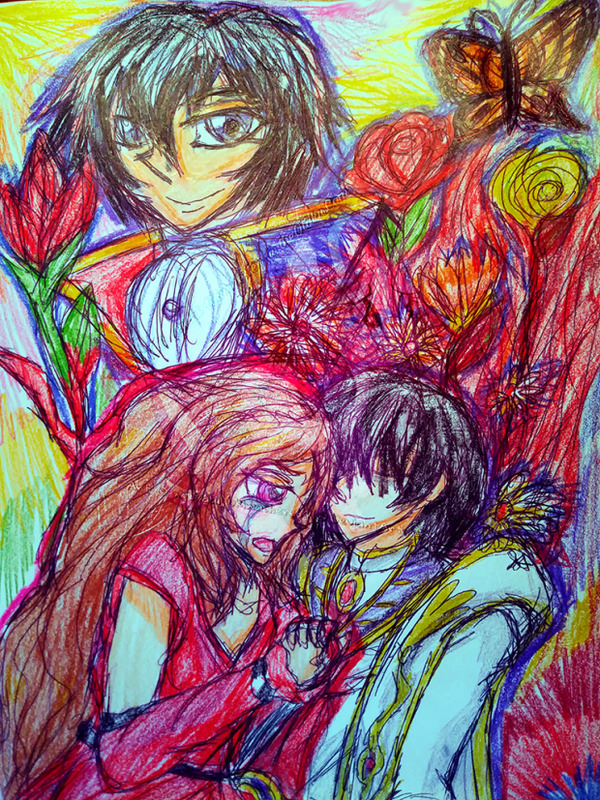 Fan art from Code Geass: Lelouch of the Rebellion. This anime is awesome.